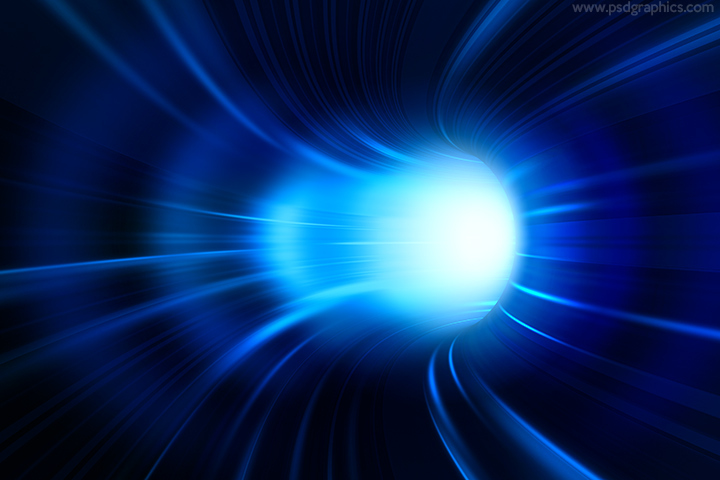 Digital tunnel background, blue color graphic with a motion blur effects, internet and data network concept. 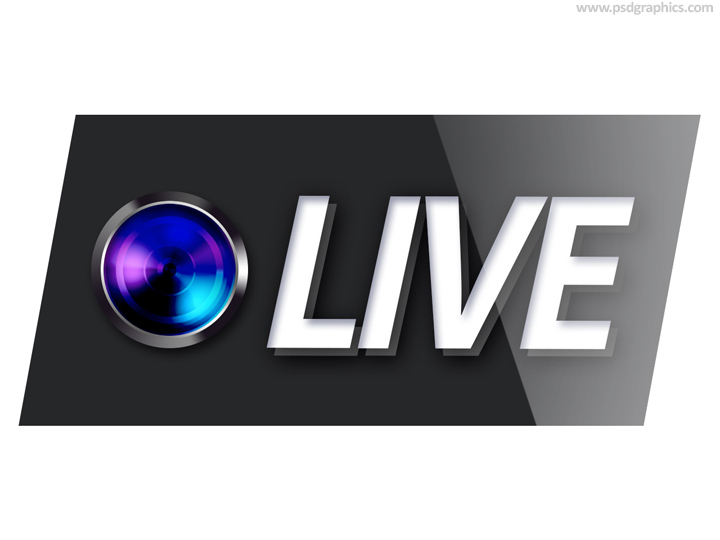 Live stream icon in layered PSD, change the text and colors if needed. Colorful camera lens shape with 3D text. 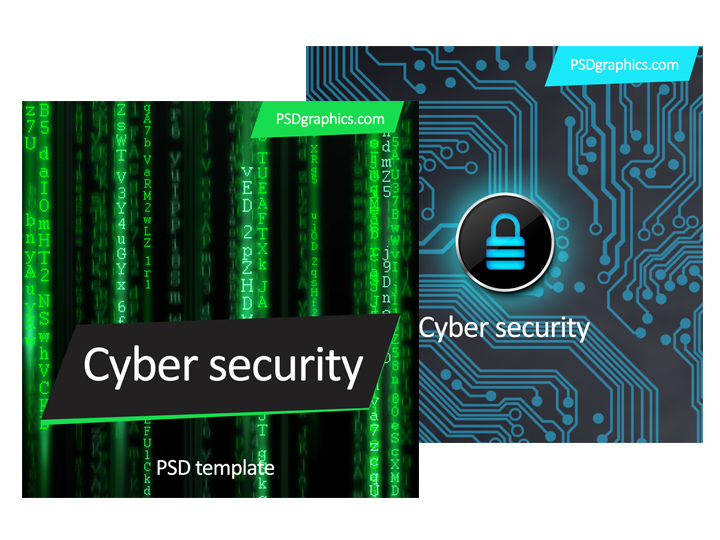 Two cyber security templates, a dark color designs with a neon green and blue decorations, useful for internet protection banners. 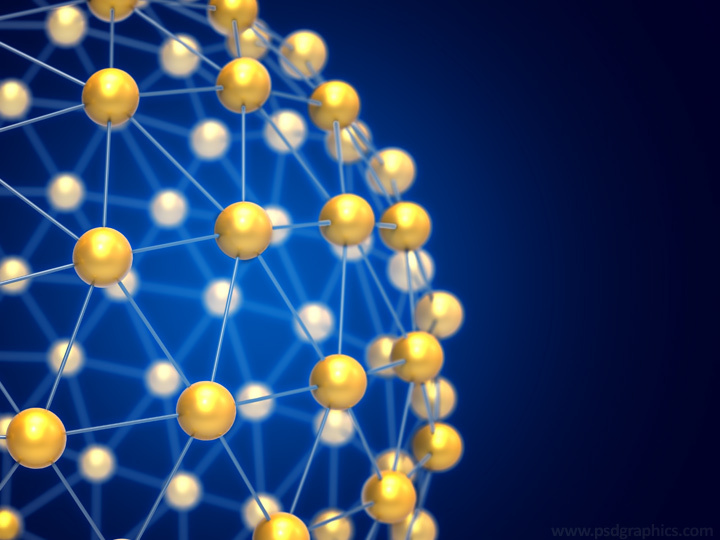 Digital network sphere concept, two similar blue color backgrounds with a slight color difference and scene composition. 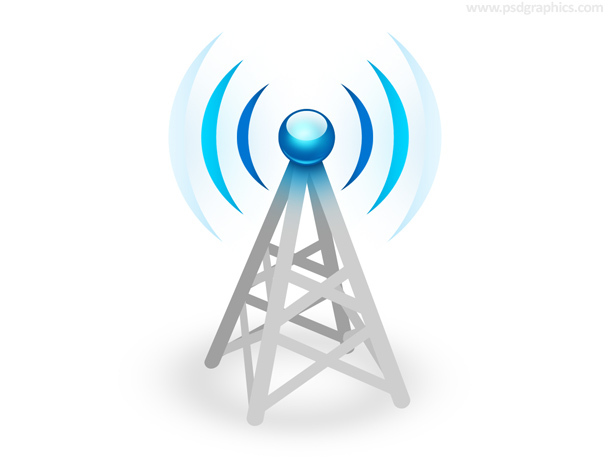 Network antenna icon PSD format, communications tower with a waves signal. Wireless and radio signal symbol. 11 queries in 0.269 seconds.